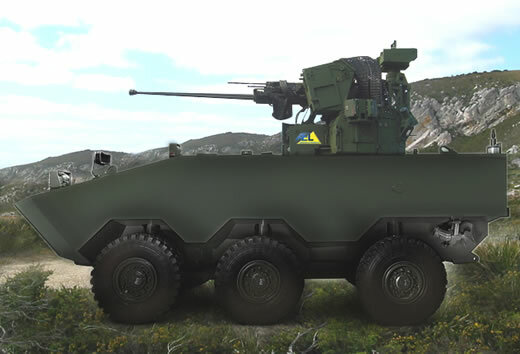 Brazil’s ministry of Defense awarded Aeroeletronica (AEL) was a multi-year framework contract by worth up R$440 million Brazilian Reais (approximately $260 million), for the delivery of ‘several hundreds’ UT30BR unmanned gun turrets. The new turrets mounting 30mm automatic cannons will be integrated on VBTP-MR Guarani 6×6 armored vehicles developed by IVECO. Starting in 2012 the Brazilian Army is planning to buy 2,044 Guarani armored vehicles over 20 years, under a multi-year program valued at R$6 billion (about US$3.5 billion). The pre-production series of 16 will enter testing in 2011. These vehicles will be assembled in Brazil from imported components and subsystems. Eventually, the program is planned to include 60% domestic content, aiming to reduce production costs and maintenance. The Guarani will replace the obsolete 6×6 Urutu vehicle currently used by the Brazilian armed forces. AEL is a fully owned subsidiary of Elbit Systems (NASDAQ: ESLT), Israel’s largest defense company. 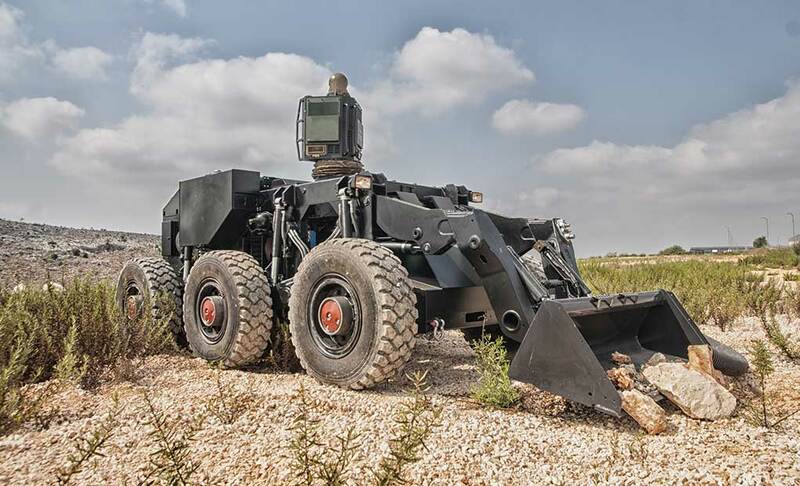 This award follows an award of a contract to Elbit Systems in 2009 to supply several Unmanned Turrets in an open tender in which leading global manufacturers took part. Deliveries of the unmanned turrets will be determined according to a schedule and a multi-year funding profile to be defined by the parties. 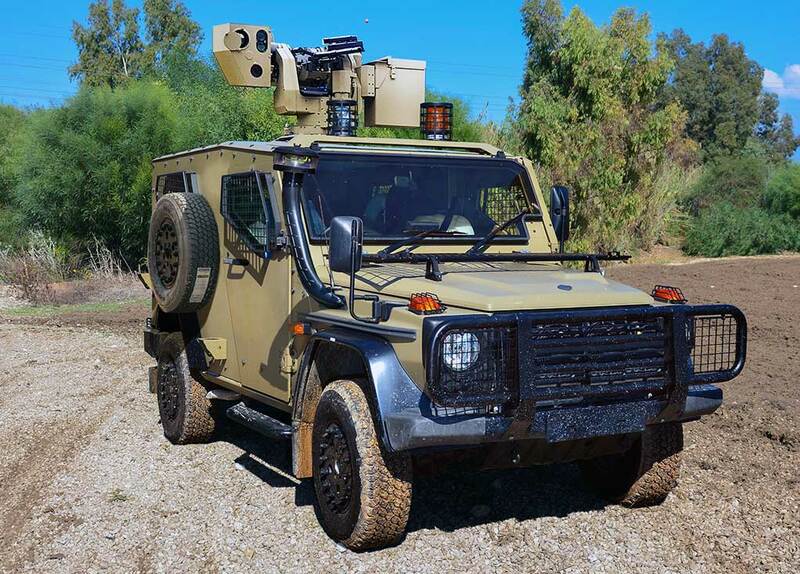 UT30 turrets have already been integrated in a number of vehicles, and delivered to several European armies, among them the Belgian Piranha, the AMV for Slovenia and Portuguese Pandur II.